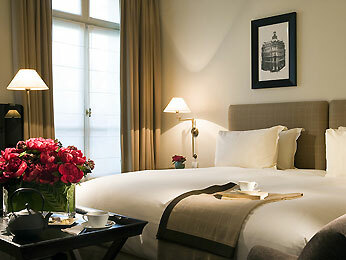 The Hotel Baltimore Paris Champs-Elysées – MGallery By Sofitel is located in one of the most beautiful districts in Paris, close to the Champs-Élysées, Arc de Triomphe and Eiffel Tower. This alluring building was transformed into a luxury hotel during the 1920s and takes its name from its first, famous customer, Lord Baltimore. The incredibly Parisian charm of this hotel welcomes the French art of living: champagne bar, delicious dining, lounge-library and fitness room.